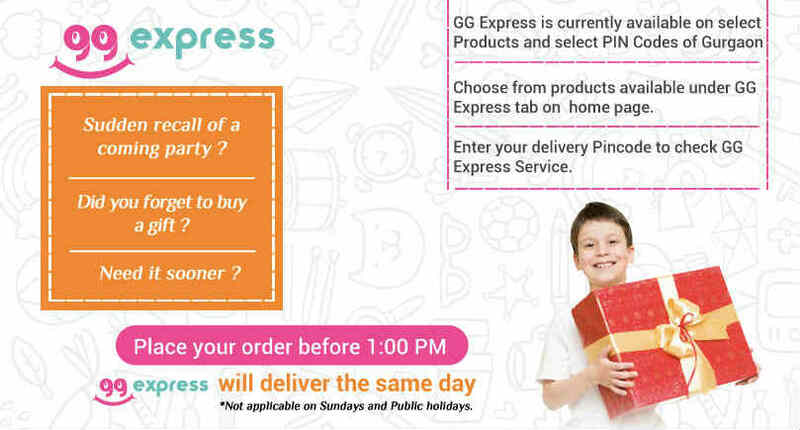 This set is ideal for encouraging active play Football crazy kids will love the Speed Up training se..
Children will love this pretty Cupcake Surprise Candie Doll. It looks just like a beautifully decora..
Minions Stor 3D Top Canteen Plastic Tumbler 500ml Blue Yellow is easy to Carry, shipper type Bright .. If your kid loves accessorising then pair of Disney Aurora Sunglasses would be an ideal pick. 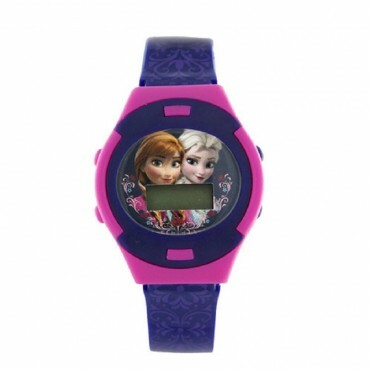 It is ..
Accessorise your little girl with this violet coloured Digital Frozen watch for girls from the house of Disney.Kids love Disney inspired collectables, and what better than a Disney Frozen Digital watch that they can flaunt on the move.